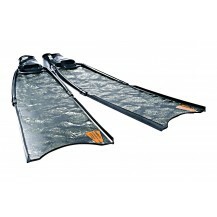 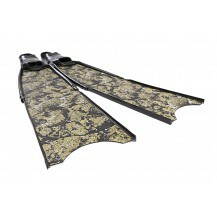 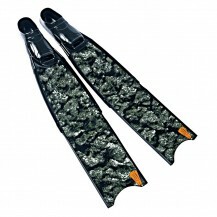 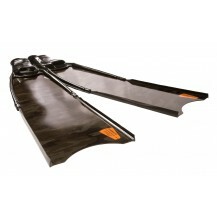 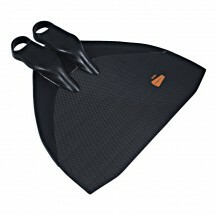 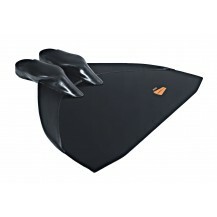 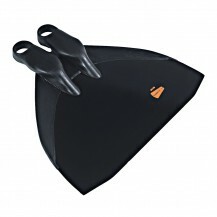 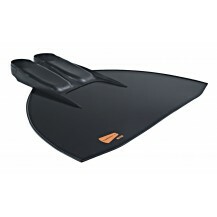 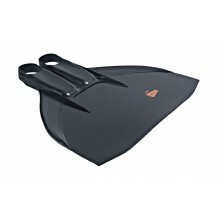 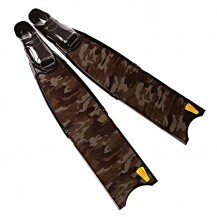 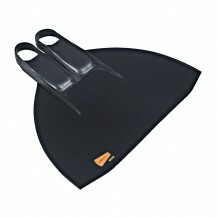 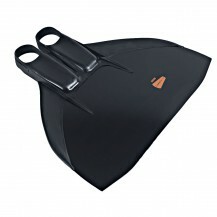 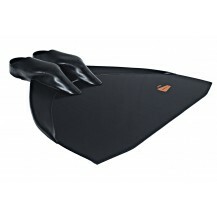 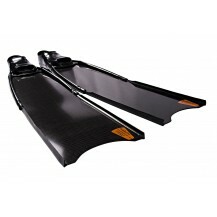 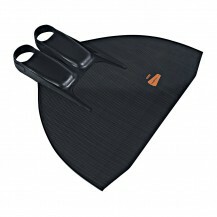 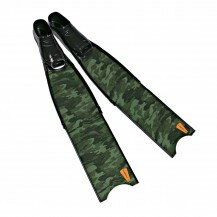 TPR Pro Foot Pockets From Leaderfins. 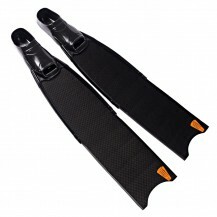 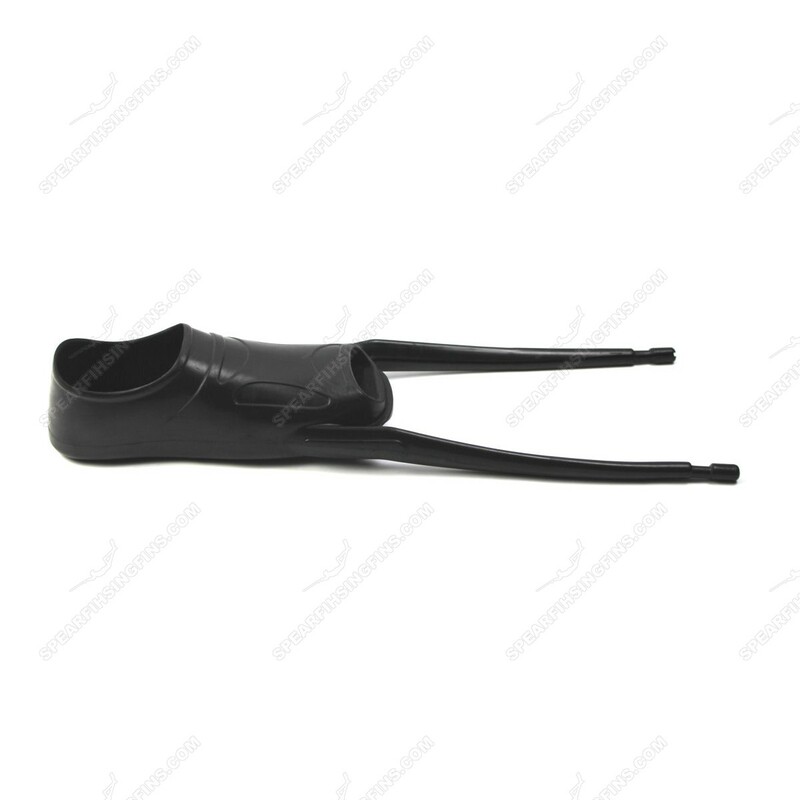 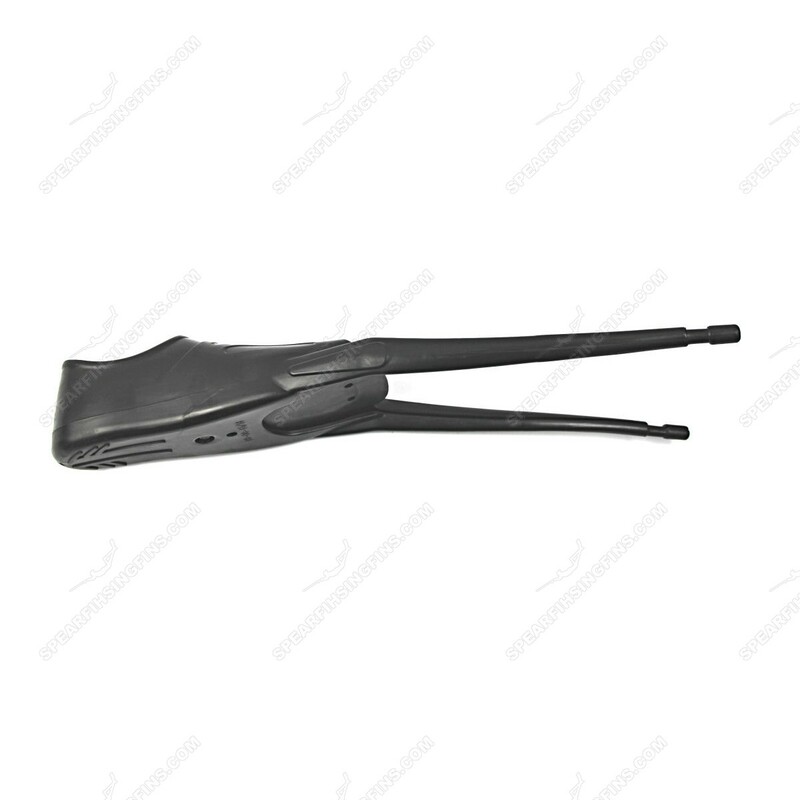 A pair of high quality foot pockets for spearfishing blades complete with screws and assembly set. 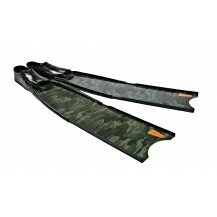 Compatible with virtually all commercially available blades (~16-22 degrees angle). 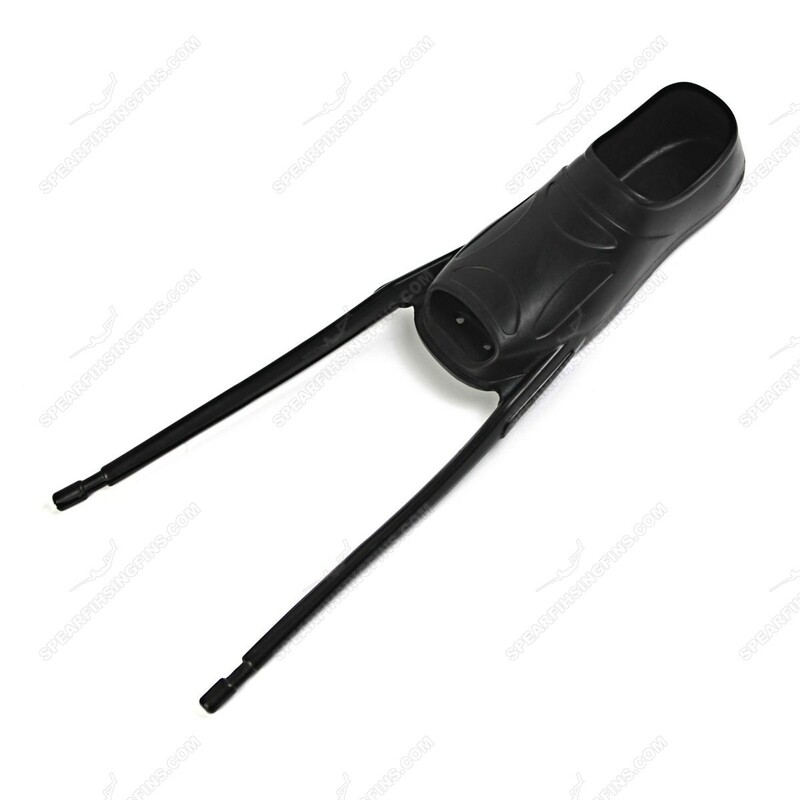 Made from high quality soft TPR rubber. 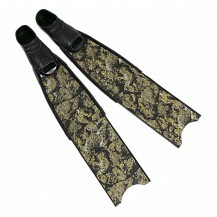 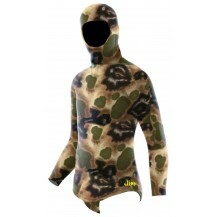 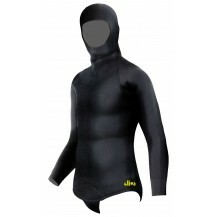 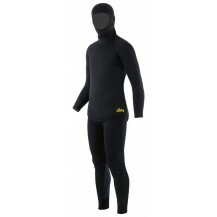 Supplying the diver with unmatched comofort and durability.